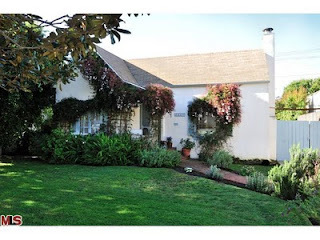 The Westwood home at 2347 Pelham Ave., LA CA 90064 lasted 74 days on the market before receiving an accepted offer on 4/26/10. Listed 2/11/10 for $1,050,000, the home received 1 price change of 2.95% during the listing term. 2347 Pelham closed on 6/4/10 with a final sales price of $1,019,000. Final list price and sales price were equal. The last sale of this home occurred in 2005, where it was last purchased for $1,055,000. According to the MLS, the home is a 3 bedroom /1.75 bath, 1,756 sq ft of living space on a 6,885 sq ft lot.